­The PureComms team has grown substantially over the past seven years, from start-up to moving into a 2,400 sq ft office outside of Bristol. Our size now enables us to take on major projects, while maintaining a friendly and hands on approach to customer service. 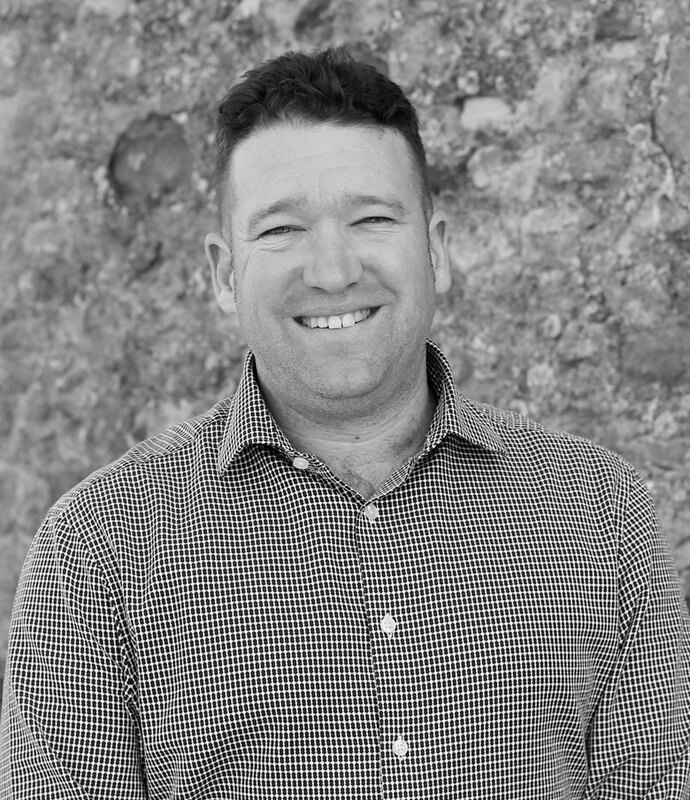 Rob is a well-known personality in the telecoms sector and also winner of ‘Entrepreneur of the Year’ award in the South West 42 under 42 Business Awards. Rob has gained a reputation for thinking differently, being an innovator and improving the client experience. 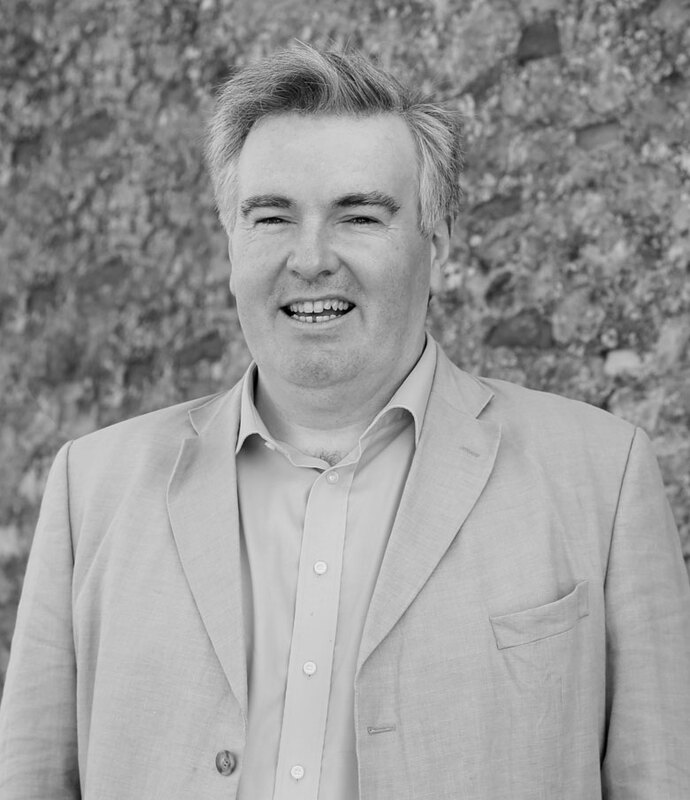 A family man and West Ham United supporter, Rob is also heavily involved in the Bristol and Somerset business scene – and is a regular speaker at events and conferences. A business ambassador for North Somerset Council, Rob also works with North Somerset Enterprise Agency to support up and coming business people. He spoke at the opening of their landmark new building, The Hive, on what it takes to be successful in business. In his spare time, Rob enjoys playing football, is a train enthusiast and member of Royal Scot Locomotive and General Trust, and is a collector of rare snakes, fish and other reptiles. Joining earlier in 2016, Richard has joined the team as non-executive finance director, in order to help support the business and maximise investments as the company continues to expand. His shared passion for locomotives is to thanks for the start of he and Rob’s (PureComms’ MD) business relationship. An FCCA qualified finance professional with strong commercial acumen and extensive experience operating at board and senior management level, Richard has worked across a number of sectors including science and the railway industry. He joins PureComms in a part-time role, where he will support the accounts team, and input into the firm’s financial and business strategy. He will also ensure that all procedures put in place meet statutory requirements and offer flexibility; as the business scales up its operations. Julian Telling works with the board to shape the strategy and direction of the business. 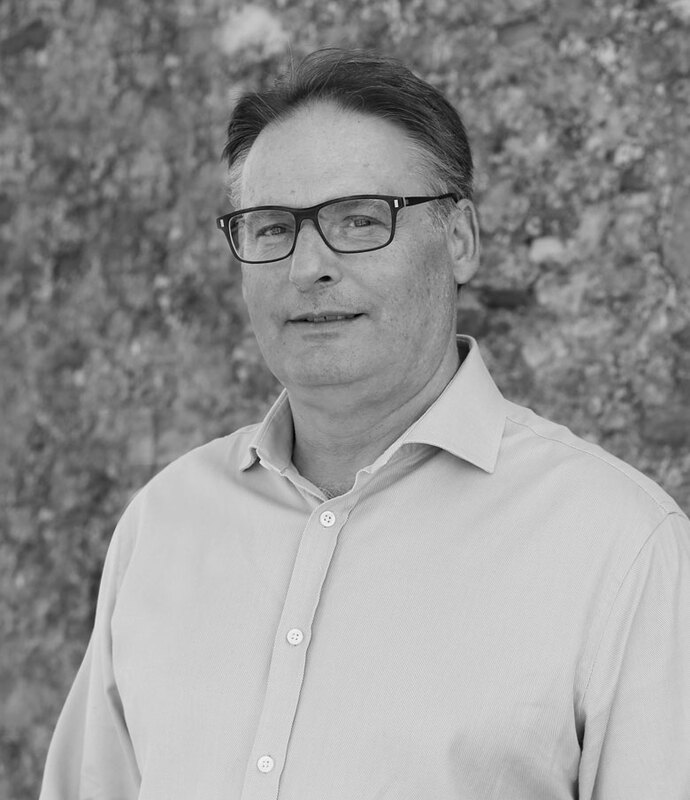 He is an experienced investor that is well-known on the Bristol and South West business scene, having set up the Falcon Group in the early 1980s and been a Non-Executive Director of the insurance broker Brightside Group. Julian has a portfolio career in both private and public companies having chaired a number or audit and remuneration committees. He has interests in a variety of small businesses ranging from aviation to food manufacturing as well as being an experienced commercial pilot flying corporate jets. He is also a CAA examiner and instructor on the Citation Jet and King Air aircraft. Julian is currently a partner at Heron Capital – a private equity firm that has invested in businesses such as Orchard Pig, GrillStock, OSO Juicy and many more.